This week there are two hot Winn Dixie What-A-Deal offers because last week’s What-A-Meal deal is still good through January 10th. Save $13.07 BEFORE coupons when you BUY (2) Colgate toothpastes either 5.5 oz. optic white or 7.8 oz. Colgate Total plus whitening toothpaste 2/$9.98! Winn Dixie Has 2 Hot What-A-Deals This Week! 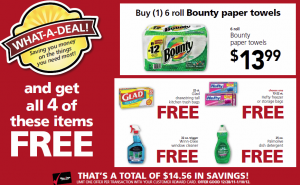 Starting tomorrow Winn-Dixie is offering a total savings of $28.62 (before coupons) and total of (9) FREE items, when you stack your savings and purchase both What-A-Deals! 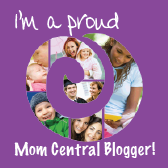 WHAT-A-DEAL – Save $15.60 before coupons! Offer good 7/20/11 – 7/26/11 with single transaction using Reward Card. Here are some coupons to make this deal even sweeter! Winn Dixie has a hot What-A-Deal offer this week! Shout, stain remover spray, 22 oz. Gain, fabric softener, liquid 64 oz. Winn-Dixie bleach, regular scent, 96 oz. Gain, fabric sheets, 40 ct.
That's a total savings of $11.66! Offer good 6/8/11 – 6/14/11, limit one offer per transaction with Customer Reward Card. 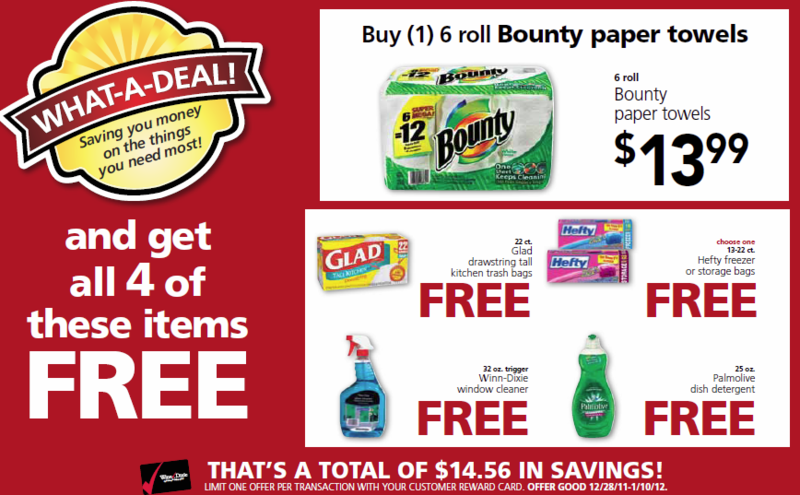 Here’s a hot deal for the laundry room this week at Winn-Dixie with the latest What-A-Deal featuring Tide.